According to Butthead this mask "rules." Nobody actually looks like Butthead. He's one of a kind! 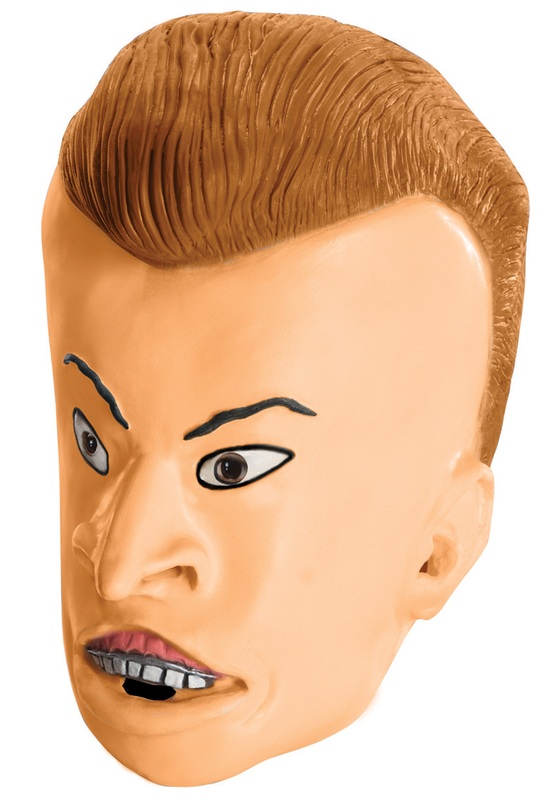 Whether that's a good thing or not, we don't know, but you can totally become one member of the duo from Beavis and Butthead with this mask! Luckily, you can pull it off whenever you want and be right back to your beautiful self. Watching music videos with your friends and making fun of everything that's happening is still fine, though. You don't need a mask for that!